In learning about autism and her daughter's PDD-NOS diagnosis, Barbara realized that she herself had Aspergers Syndrome. When she implemented The Son-Rise Program as taught at the Autism Treatment Center of America™, she realized that she herself was recovering as she worked with her daughter. Now she feels "normal" and her daughter is making huge strides in her language, eye contact, and interaction. 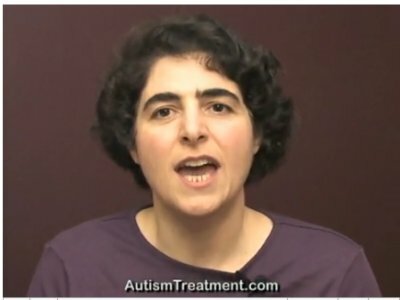 To view her daughter"s story, watch Autism: Eye Contact, Language & Hugs Growing Every Week Using The Son-Rise Program.